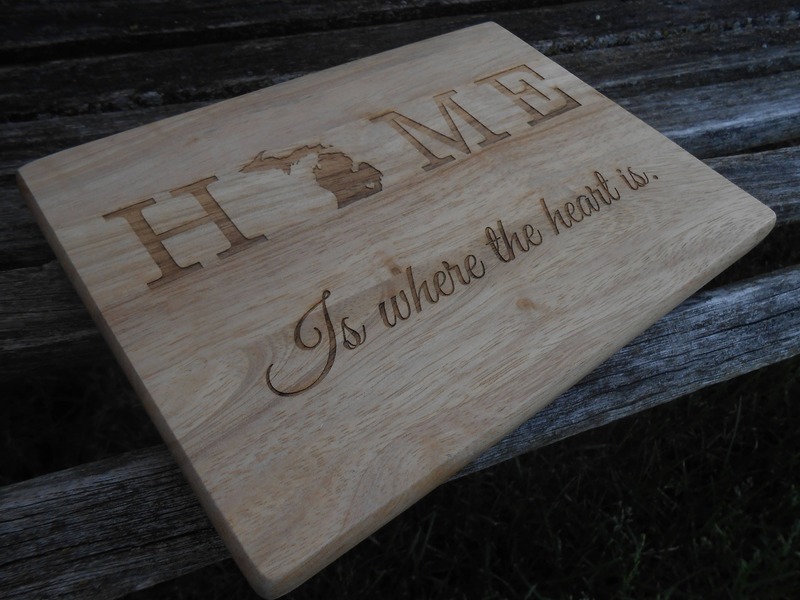 This cutting board would be perfect for anyone! You get to CHOOSE YOUR STATE! 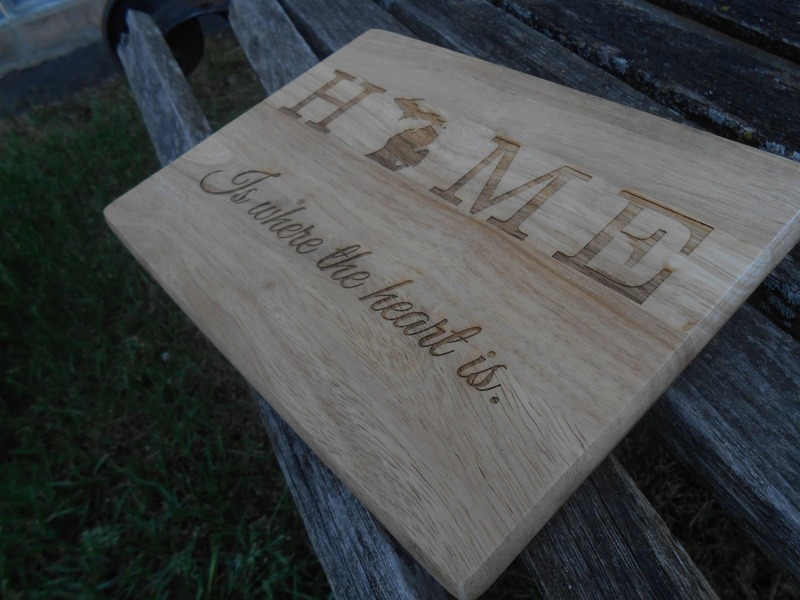 It says "Home is where the heart is", with a state over the O. 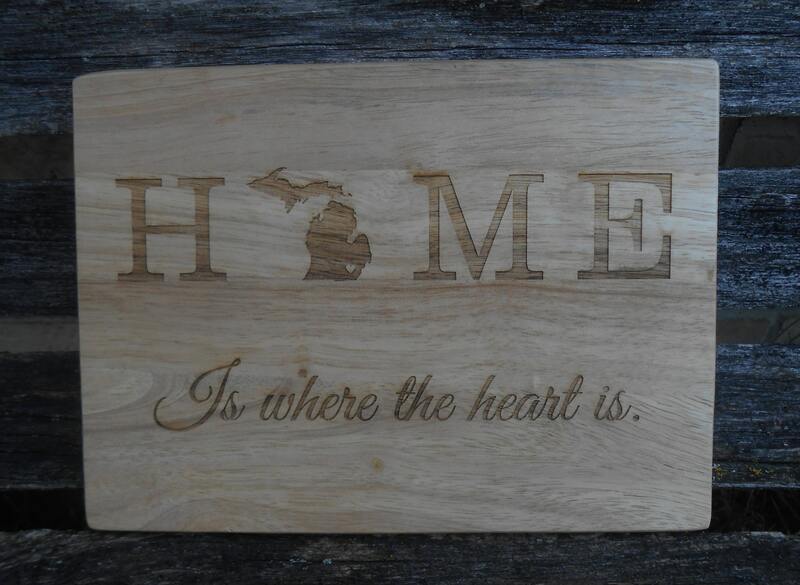 The state has a heart over your hometown. 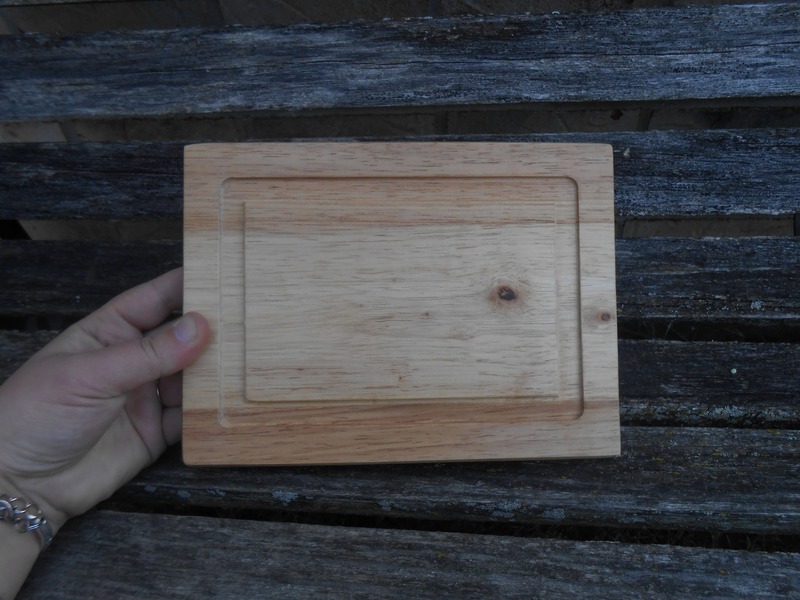 This board measures 6 5/8" x 8 7/8" and is made from hardwood. It is 5/8" thick. 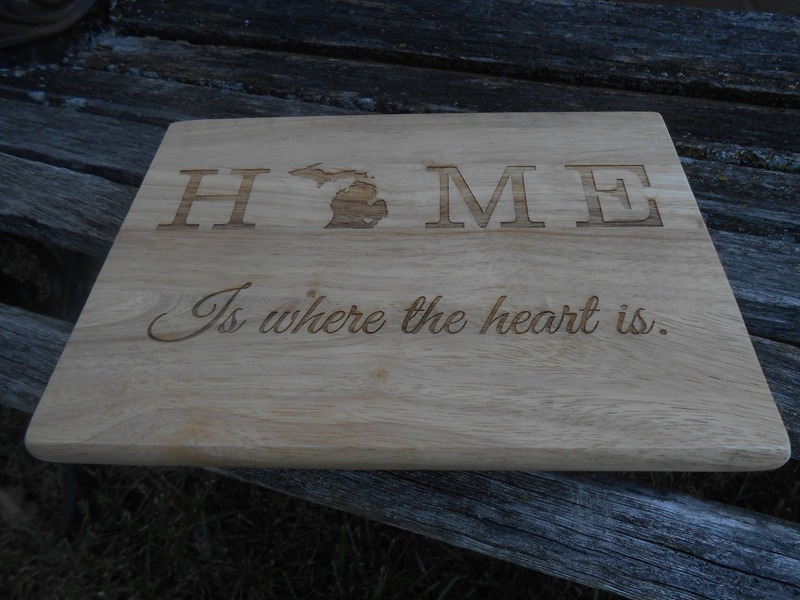 They make great gifts for wedding, anniversaries, holidays, birthdays, and everyday! ---> Leave a message at checkout with your state and city. We can also do countries! **The message box is located in your CART.